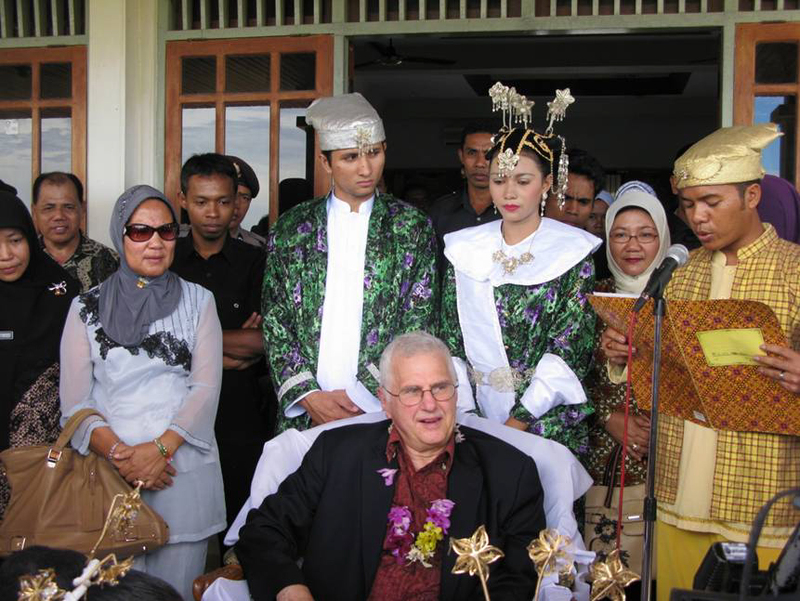 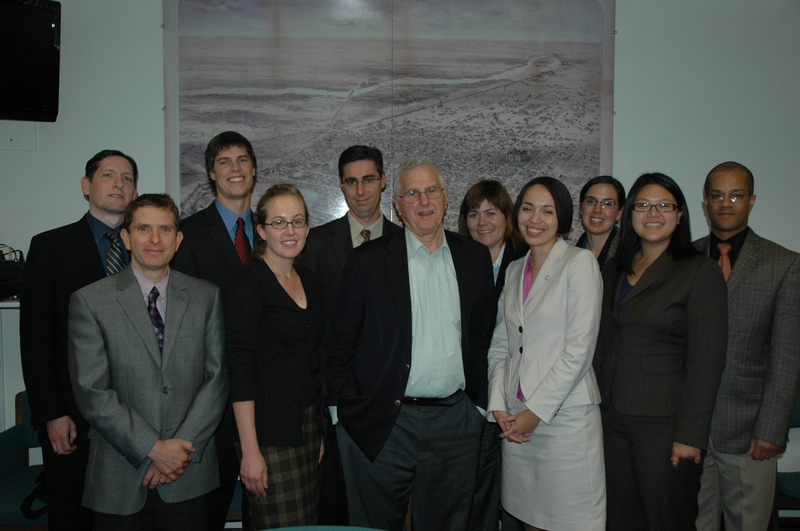 Dr. Alberts with young Indonesian scientists in 2010. 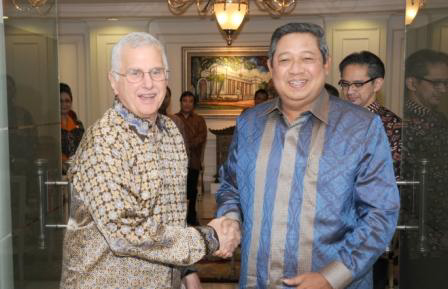 In Indonesia with Jason Rao from OSTP, 2010. 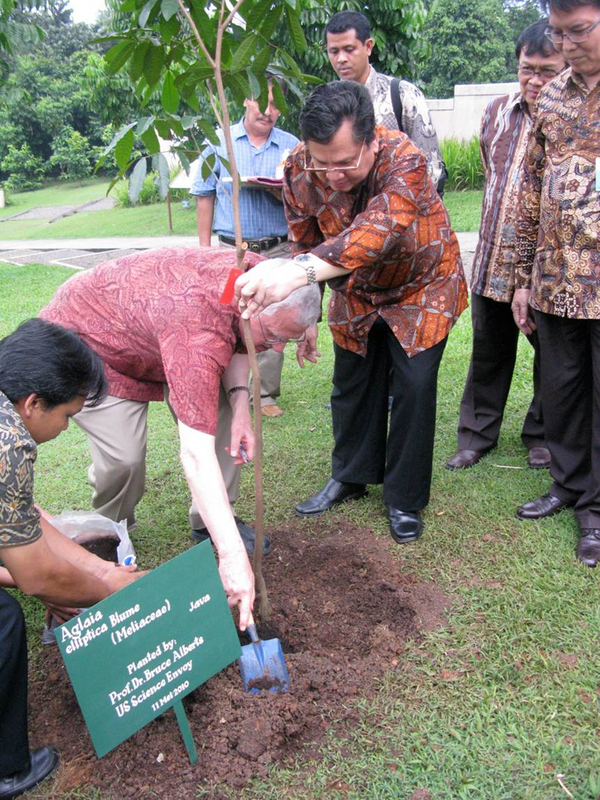 With students of the Madrasa Indan Cendekia, Serpong Indonesia, 2011. 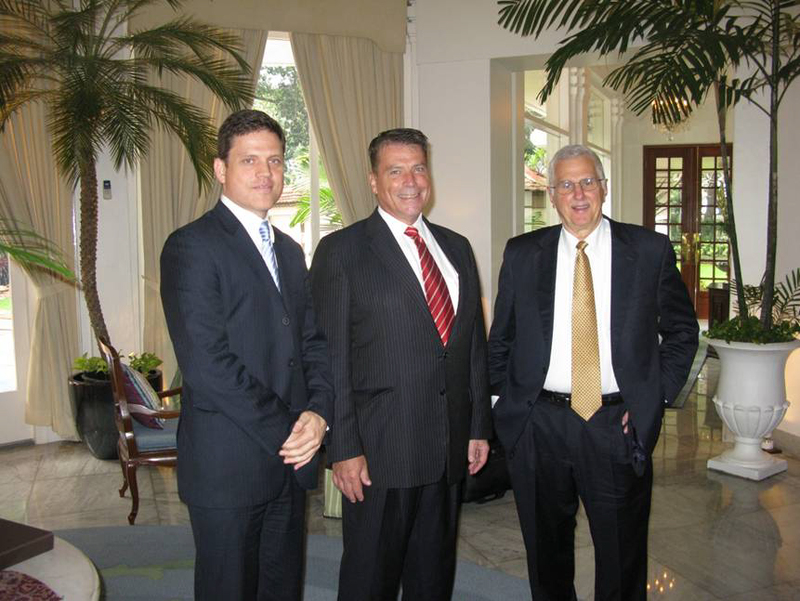 With Jason Rao and US Ambassador to Indonesia, Cameron Hume, 2010. 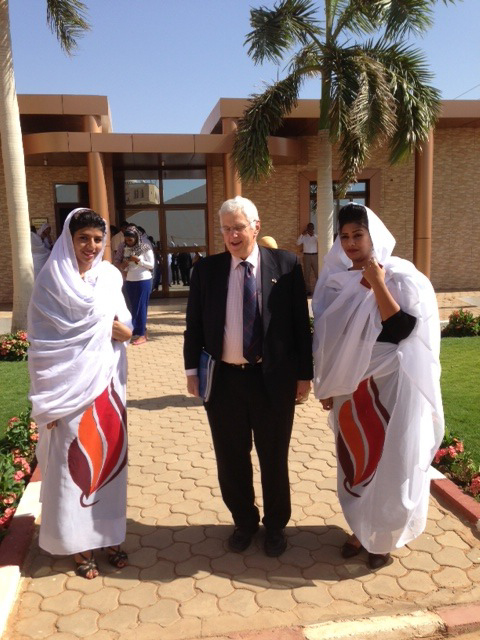 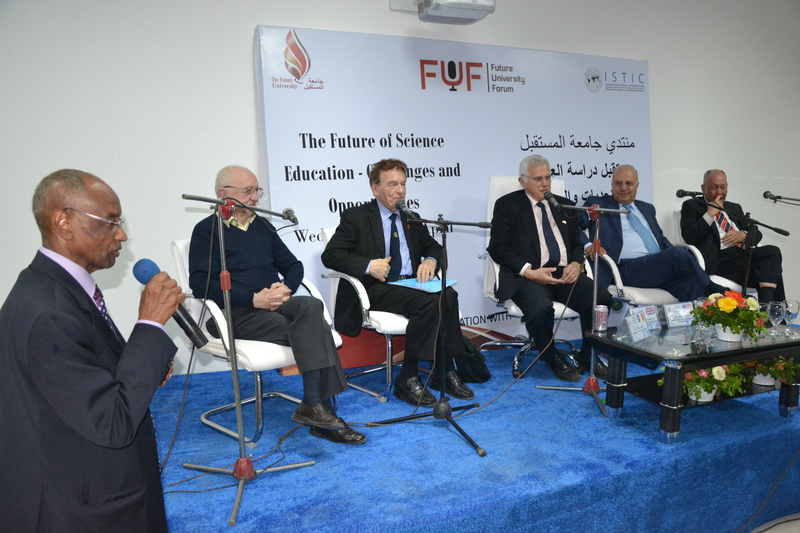 On a panel in Khartoum, Sudan, 2013. 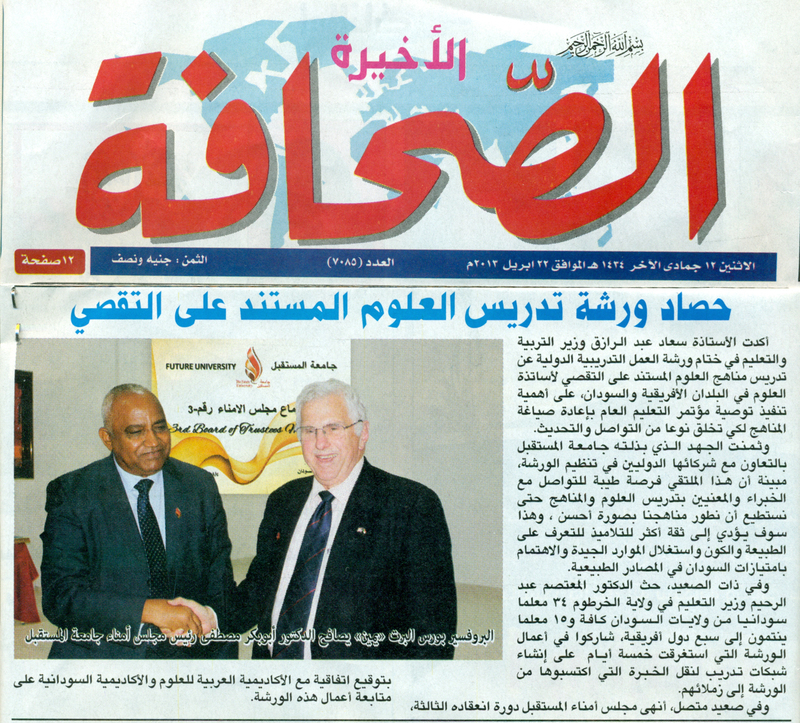 In a Sudanese newspaper, 2013. 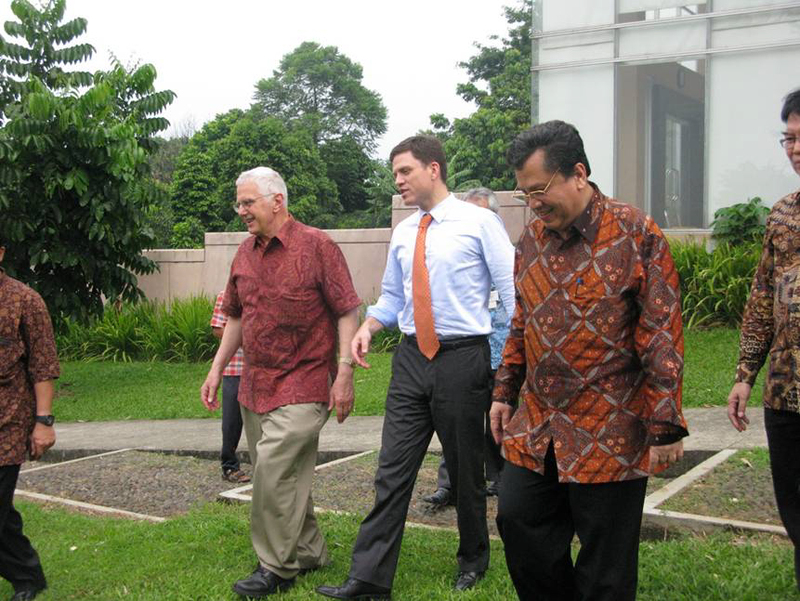 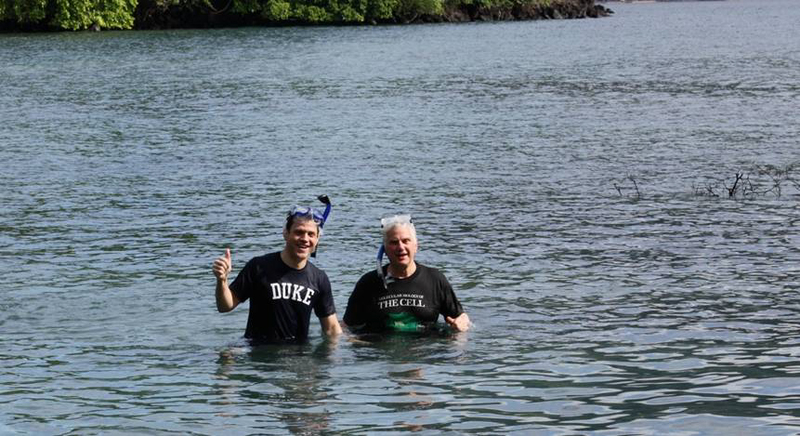 In Indonesia with Jason Rao and Head of Indonesian Science Laboratories, 2010. 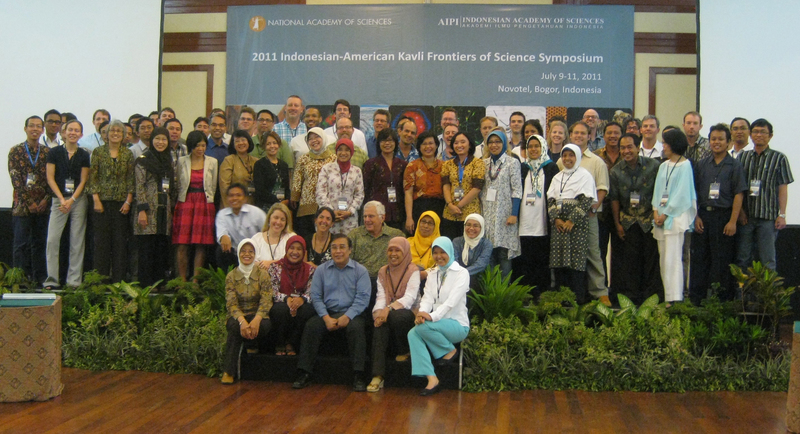 First Indonesian-American Frontiers of Science Symposium, Bogor, Indonesia, 2011.